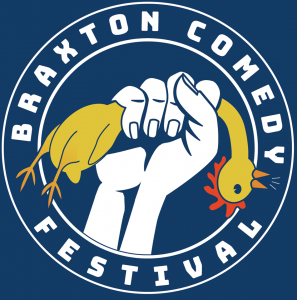 « Braxton Comedy Festival The Town W/ Stanley Braxton Improv Co.
Newfoundland has a rich history in stand-up comedy and these incredible comedians have helped shaped Newfoundland comedy into what it is today. Sarah Walsh first stepped on stage in 2007, and hasn’t stopped since. 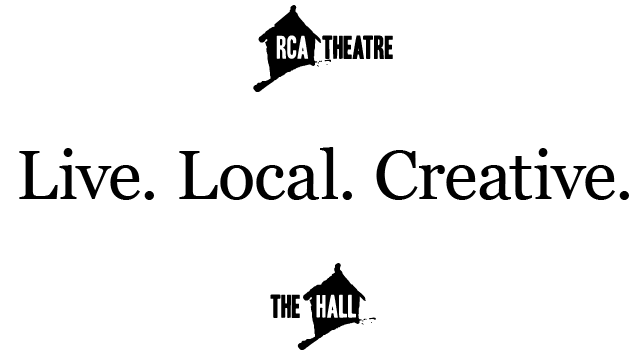 A local favourite, she’s performed across Canada, and has opened for the likes of Debora DiGiavanni and Jason Rouse. She’s been featured on Roger’s Comedy in The City (2012), CBC’s St. John’s Comedy Festival (2013), and The Braxton Comedy Festival (2017). She writes and illustrates her own comic, “Kiddo.” Her quick wit, dark style, and child-like confusion will keep you entertained!